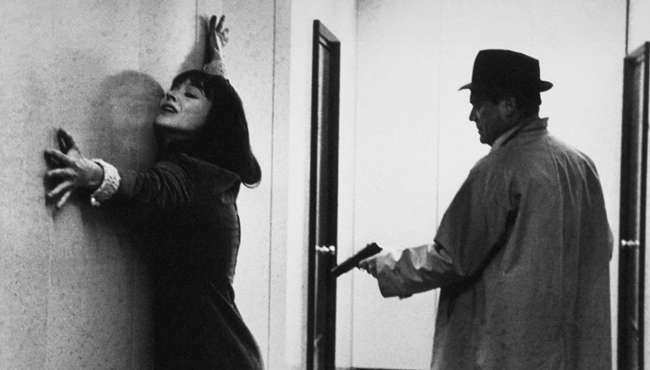 In Alphaville, Jean-Luc Godard fuses a hardboiled detective story with science fiction. 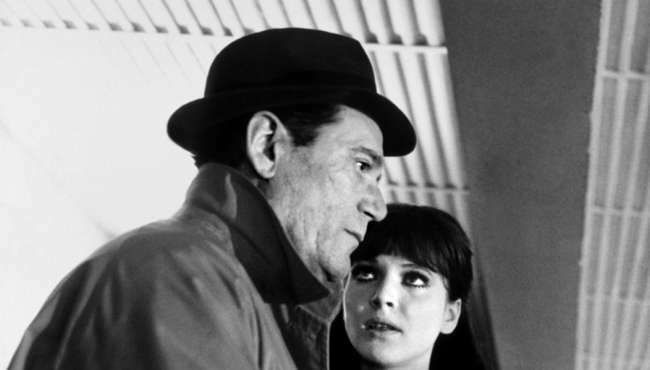 Lemmy Caution (Eddie Constantine), a hero Godard borrowed from a series of French adventure films, comes to Alphaville, the capital of a totalitarian state, in order to destroy its leader, an almost-human computer called Alpha 60. 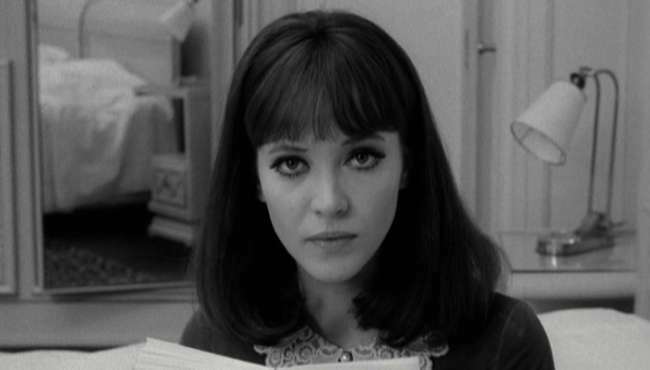 While on his mission, Lemmy meets and falls in love with Natacha (Anna Karina), the daughter of the scientist who designed Alpha 60. 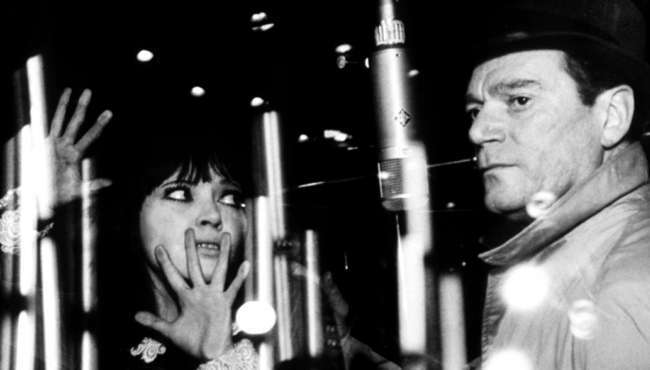 Their love becomes the most profound challenge to the computer’s control. 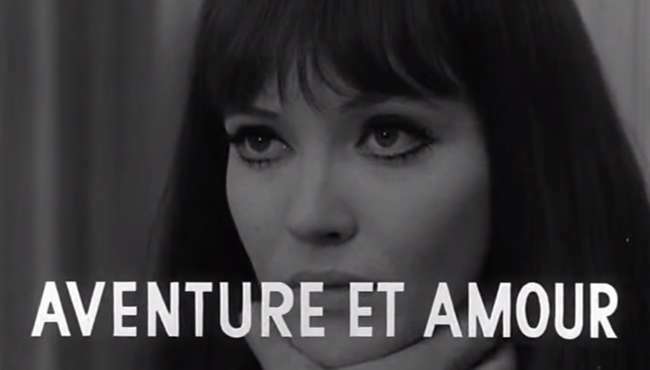 Void of any flashy special effects, Alphaville uses 1960s Paris to depict the city of the future. 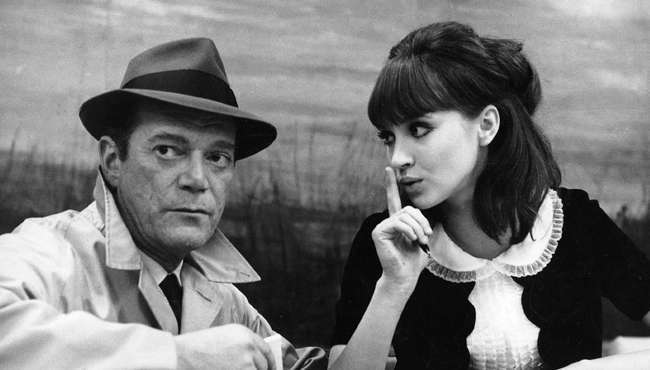 Follow Alphaville and stay up to date with screenings and news.